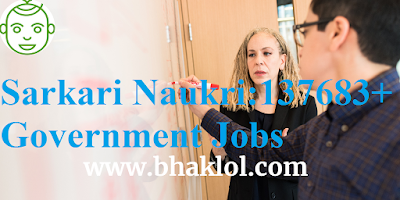 Dear Students, Currently, more than 1,37,683 Government Jobs(Sarkari Naukri) Application Form window have opened for different posts in various organizations like- Railway, FSSAI, SSC, ITBP, Union Bank of India, SBI, ESIC, CGPEB and others. We are sharing complete list of these recruitments and its application and official notification link. 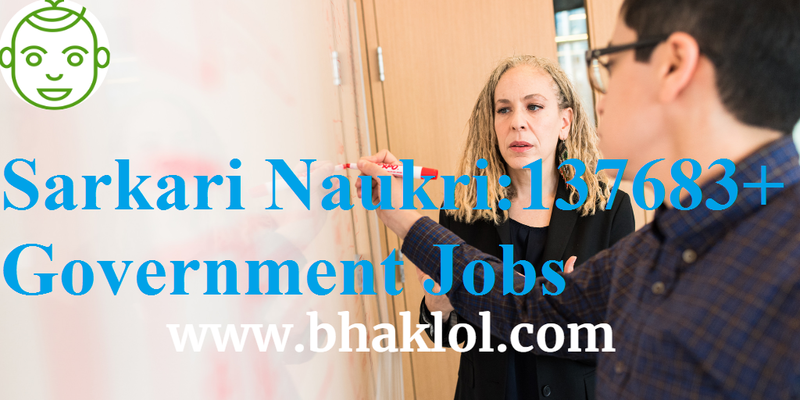 If you are looking for Government Jobs(Sarkari Naukri) then you must check these recruitment list and apply for which you are eligible and interested. We hope it helps you all.